Bengaluru based Fintech Company Instamojo, announced today the closing of its Series-B round of funding. 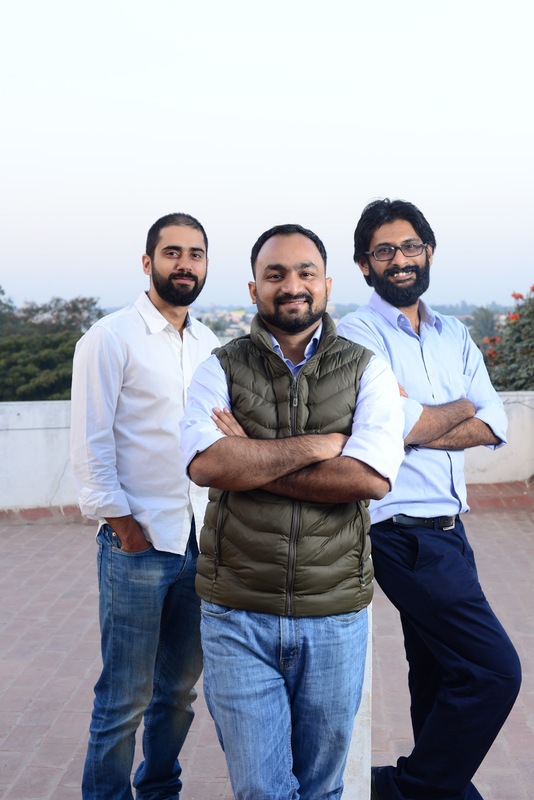 The round saw Instamojo raise Rs 50 Crore, led by both existing and new investors. Existing investors included AnyPay, Kalaari, Beenext & Rashmi Kwatra, along with first time investor - Gunosy Capital. Instamojo began its journey in the Fintech space with its flagship product - The online payment link, thereby solving the digital payments challenge for several entrepreneurs. Focused on empowering the Indian MSME sector, the company recently expanded its portfolio by providing logistics and lending services to small businesses. This provided businesses smarter and simpler solutions to enhance their services and sustain in a digitally evolving landscape. With this new round of funding, Instamojo aims to transform itself into a full-stack Fintech service provider, enabling the MSMEs of the country to build, grow and sustain in a competitive environment. The Series B round also saw the participation of first time investor Gunosy Capital. "We believe that digital and cashless economy has grown rapidly in India, and its e-commerce market is also expanding. From that background, Instamojo has been doing great business in the market and is expected to continue expanding. ", said Yuki Maniwa, Director of Gunosy Capital. Instamojo today works with and enables over 600,000 MSMEs to build, manage and grow their business. As part of their upcoming plans for 2019, the company aims to introduce promotional services, helping the MSME sector stay relevant in a competitive digital business landscape.